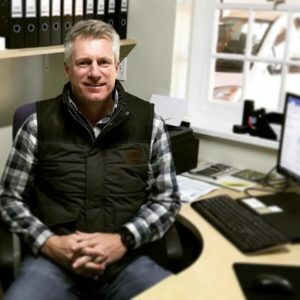 Born in Montagu, Philip has obtained a BCom and MBA degree from the University of Stellenbosch, and has sharpened his management skills in a diverse array of industries – as an internal auditor and a human resources manager, and as a general manager for a big animal hospital group as well as for a major food company. 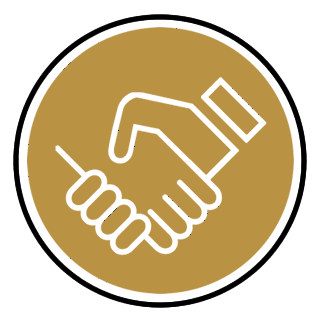 Inspiring and motivating people to establish a happy, loyal and ambitious working environment, are central to Philip’s business approach. 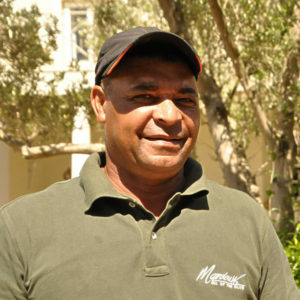 Philip is responsible for the overall management function, marketing and sales as well as strategic management of Mardouw Olive Estate, Mardouw Olive Foods, Mardouw Country House and Gaikou Lodge. 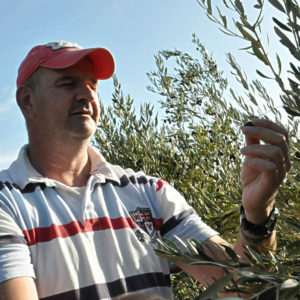 Mardouw’s olive oil wizard and general manager Chris van Niekerk has a long history in South African agriculture. 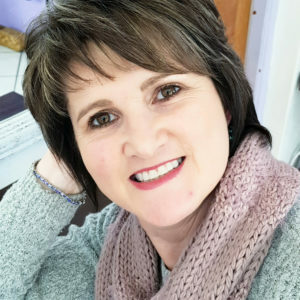 Grape farming was part of growing up on a wine farm in Rawsonville, and studying viticulture and pomology at the Elsenburg Agricultural Training Institute in Stellenbosch was the logical next step. Chris started working at Mardouw in 2015. His responsibilities at Mardouw range from managing the farm and harvest to making and blending olive oil and overseeing the production process. 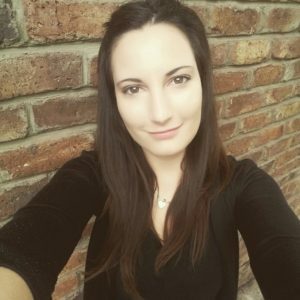 With extensive expertise in wine sales and export, and a farmer in her own right, Elsabé is Mardouw’s financial and administration manager – the central force that holds the reins and fixes loose ends, most often found hunched over balance sheets, invoices and to-do lists. Born in Albertinia, Amanda and her husband Nico have been working and living at the Mardouw farm for more than 30 years. 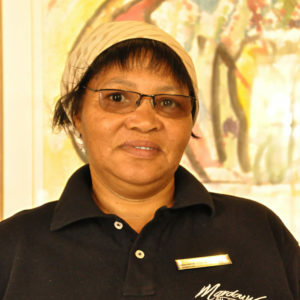 Being a experienced chef and manager of hospitality, housekeeping and the kitchen at Mardouw’s Country House, Amanda is responsible for Mardouw’s olive chutney and olive paste production line. 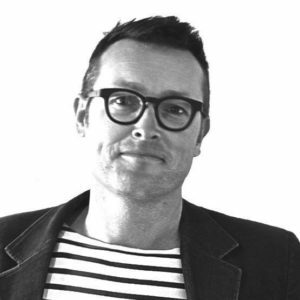 Jeroen has been developing and monitoring digital marketing and advertising tools for clients in the hospitality, food and wine industry for more than 10 years for onlinebrandambassadors.com At Mardouw, Jeroen is responsible for advertising, the website and graphic design.